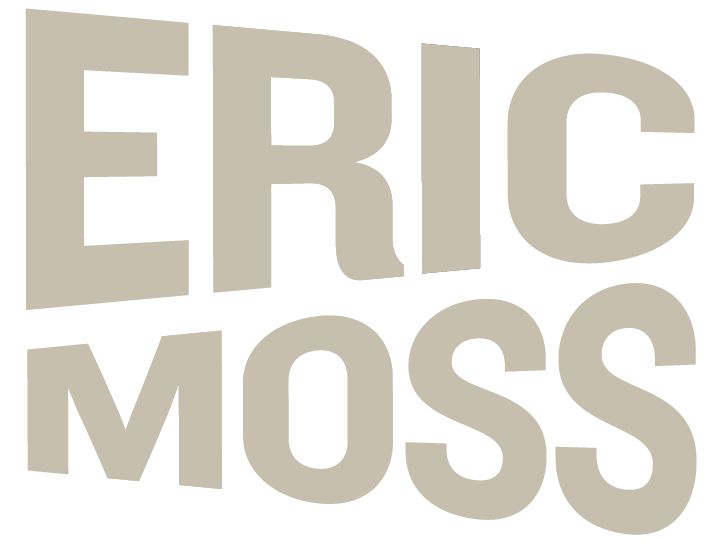 What could you accomplish in 90 days with aggressive focused action? This workbook is designed to simplify big accomplishments down into manageable steps to help you stay focused. 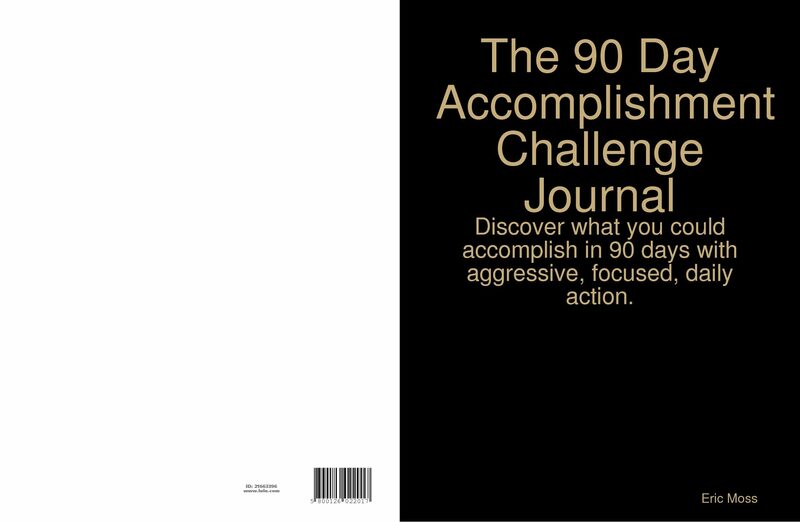 Take the 90-day accomplishment challenge and watch your productivity and effectiveness go through the roof.